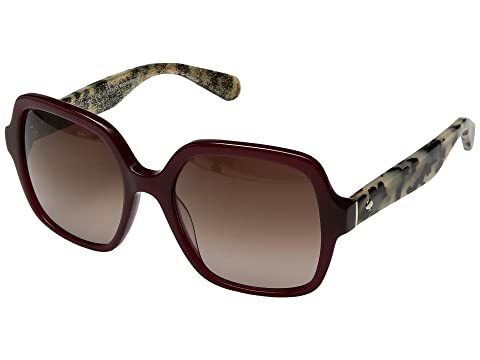 Be ready to step up and step out in the sassy Kate Spade New York™ Katelee/S sunglasses. We can't currently find any similar items for the Katelee/S by Kate Spade New York. Sorry! Loved these, but ultimately went with another shape from Kate Spade that I think suited my face better. These are solid and really nice in person.. a fantastic deal.